Pre-orders taken despatching Mid Novenber 2018. Rose Shrub Buff Beauty is a vigourous easy-to-grow rose it has dark green leaves that are red when young. 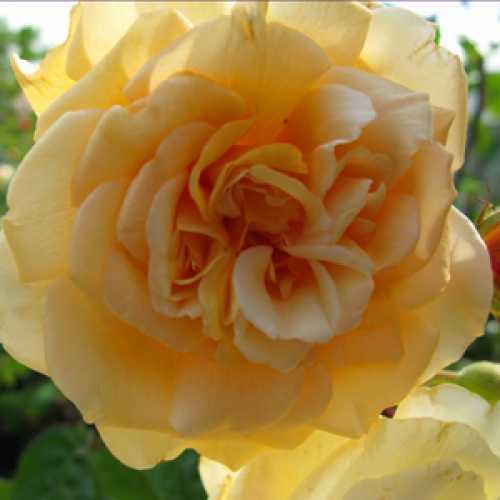 In mid summer it has large fragrant trusses of apricot yellow and buff yellow flowers. It is free flowering from mid summer onwards. RHS Award of Garden Merit.